Titus Flavius Caesar Domitianus Augustus was Roman emperor from 81 to 96. He was the younger brother of Titus and son of Vespasian, his two predecessors on the throne, and the last member of the Flavian dynasty. During his reign, his authoritarian rule put him at sharp odds with the senate, whose powers he drastically curtailed. 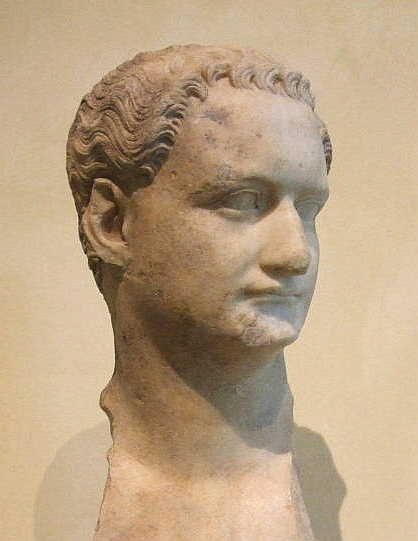 Domitian's reign came to an end in 96 when he was assassinated by court officials. He was succeeded the same day by his advisor Nerva. After his death, Domitian's memory was condemned to oblivion by the Roman Senate.